Platelet-rich plasma (PRP) therapy is a non-surgical, therapeutic treatment for hair loss in men and women. PRP hair treatment is a quick and simple procedure that involves 1) drawing blood, 2) separating the PRP, and 3) injecting the PRP back into the scalp. PRP hair restoration does not typically require any recovery or downtime once the procedure is complete. Patients are able to resume their normal schedules immediately after each PRP hair treatment. On average, patients can begin to see new hair growth within 2-3 months of the initial PRP hair treatment. The most noticeable results usually occur by 3-4 months. 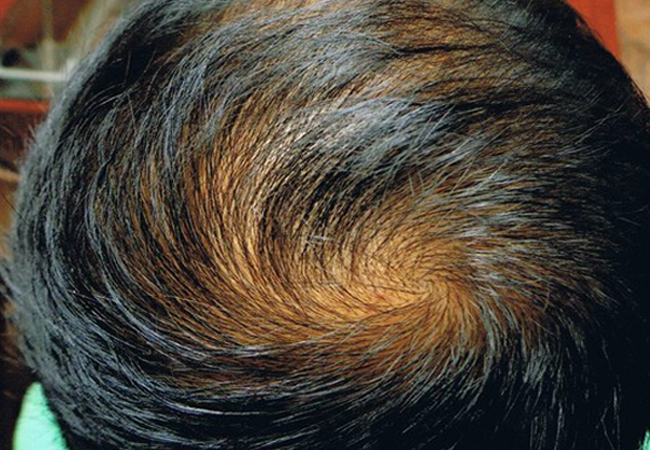 Depending on the patients hair loss, multiple PRP treatments may be recommended every 1-1 ½ years. PRP hair treatment is one of the most affordable and cost-effective options in hair restoration. 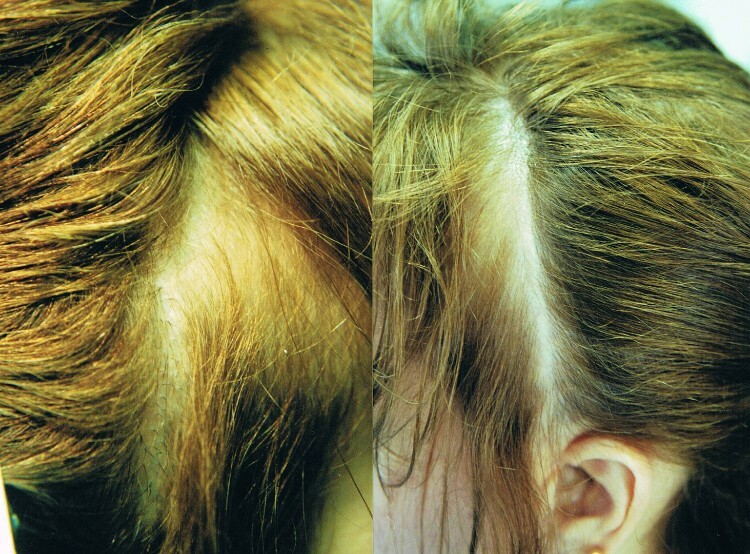 The average cost of PRP for hair loss starts from $400 to $1,000+ per session. 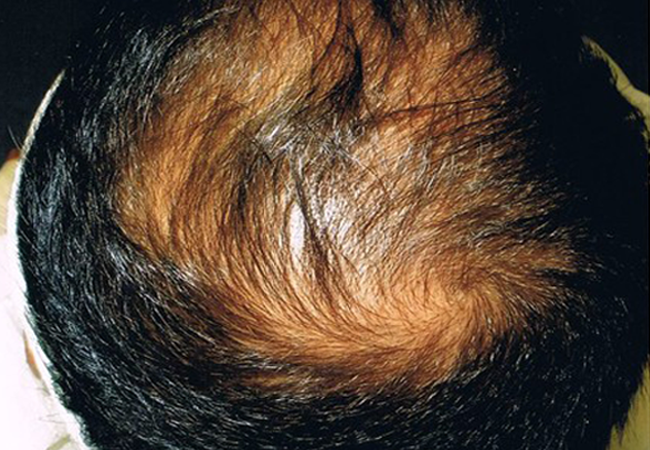 Depending on hair loss patterns, multiple PRP treatments may be recommended for best results. Platelet-rich plasma (PRP) and ACell® have become increasingly popular over the last few years, especially in the field of hair restoration. PRP therapy is a non-surgical, therapeutic treatment that can offer many benefits to patients suffering from thinning hair. Why Choose PRP at Tampa Bay Hair Restoration? 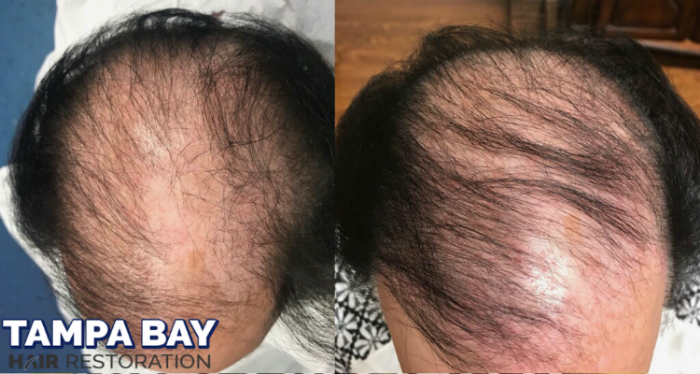 Tampa Bay Hair Restoration was the first medical center in the state of Florida to utilize stem cells and platelet-rich plasma therapy as a treatment for hair loss. Dr. Michael Markou, DO, is a board-certified Doctor of Osteopathic Medicine and founded Tampa Bay Hair Restoration over two decades ago. As an influential member of the International Society of Hair Restoration Surgery (ISHRS) for more than 20 years now, he has dedicated his career to researching the latest advancements in regenerative medicine and hair loss solutions. Dr. Markou has been performing hair transplants utilizing PRP since 2009. He has completed years of research on the regenerative treatment, and has analyzed the many positive effects associated with using the treatment for hair loss. Tampa Bay Hair Restoration is dedicated to providing the most optimal and natural-looking hair growth results. We’re proud to offer a full-range of treatment options, including the 90-Day Ultimate Hair Restoration Program with Platelet-Rich Plasma and ACell Therapy. In addition to hair restoration, Dr. Markou uses PRP therapy to treat orthopedic problems, osteoarthritis, meniscal tears, sports injuries, and chronic pain at his Tampa Bay Medical Centers in Clearwater and Tarpon Springs, Florida. To provide patients with the most accurate information on possible treatments that will work best for their specific hair loss needs, Dr. Markou is currently offering FREE consultations at Tampa Bay Hair Restoration. Find out if you’re a good candidate for PRP and receive a personalized hair regrowth plan from the leading regenerative doctor in Tampa, Florida. Schedule your initial consultation today! 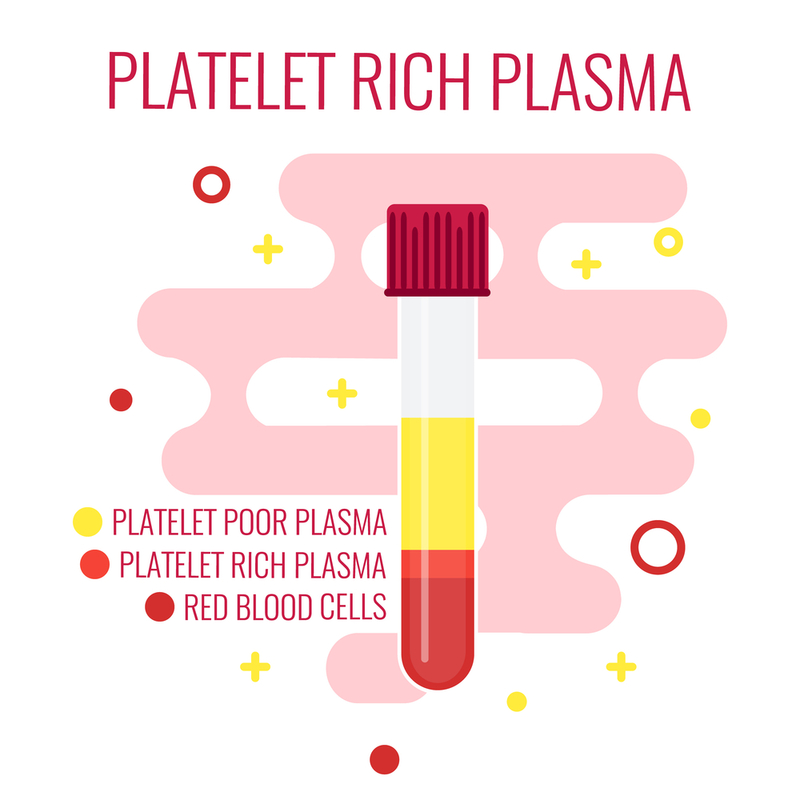 Platelet-rich plasma (PRP) is blood plasma that has a concentrated source of autologous platelets. These platelets are comprised of many different plasma growth factors that can substantially aid in the healing process and accelerate new cell growth. 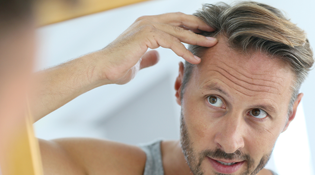 Recent PRP research studies have shown that these growth factors may not only promote the regrowth of dormant hair follicles, but can also help fight further hair loss from occurring. ACell® treatment is commonly used to assist in the repair of tissues across many different fields of medicine, including both surgical and non-surgical hair restoration. ACell is a naturally-occuring Extracellular Matrix (ECM) derived from porcine bladder, so the hair treatment is not recommended for those allergic to pork. The protein matrix works to stimulate cells and rejuvenate their functioning back to optimal performance. ACell Extracellular Matrix can be done as a single hair loss treatment or as a maintenance procedure for thinning hair and genetic scalp conditions. ACell and PRP are frequently used together to promote longer-lasting results when a series of PRP treatments alone may not be practical. When used in combination with PRP, ACell hair restoration can influence a longer release of growth factors – allowing for a longer duration before the next treatment is necessary. PRP used in hair restoration is known as “autologous,” which simply means that it is taken from the patient’s own blood through a simple blood test. The plasma is produced by drawing a few tubes of the patient’s blood. Once drawn, the blood will then be placed into a centrifuge – which is a machine that will separate the different densities within a liquid. The platelet-rich plasma hair treatment takes approximately an hour. Depending on which stage of hair loss the patient is in, multiple PRP sessions may be recommended in order to achieve the most optimal hair growth results. PRP injections are minimally invasive and offer a virtually pain-free experience to patients. However, local anesthesia can be used to ensure no discomfort throughout the entirety of the PRP hair restoration procedure. 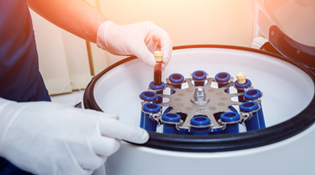 The platelets from PRP release potent growth factors that assist in regeneration and repair. These growth factors work by stimulating dormant or damaged hair follicles into the anagen phase of the hair cycle (growth cycle). 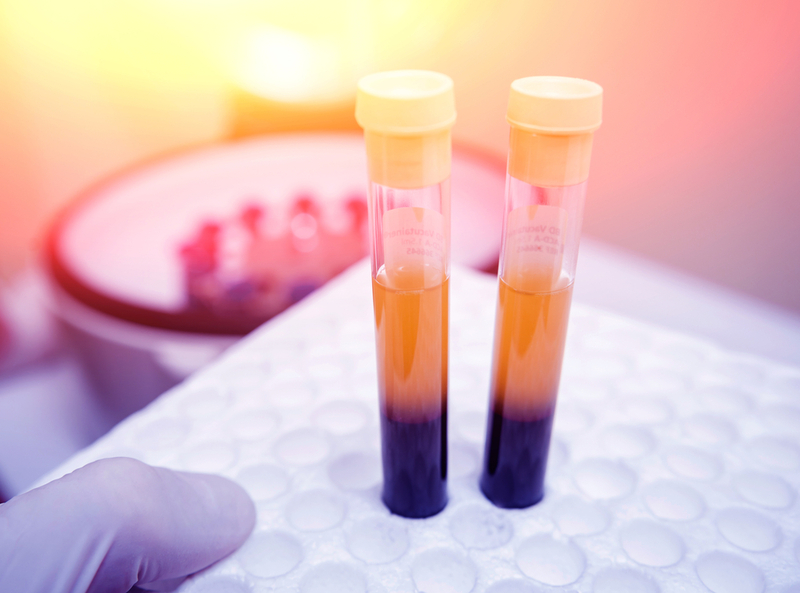 Once certain components of PRP have been activated, they will begin replenishing tissues and accelerating the body’s natural healing capabilities even further. This can aid in hair regrowth, as well as prevent additional hair loss from continuing for a certain length of time. PRP hair restoration is often used during and after hair transplant procedures to preserve the non-transplanted hair follicles throughout transplantation and enhance tissue repair post-surgery. 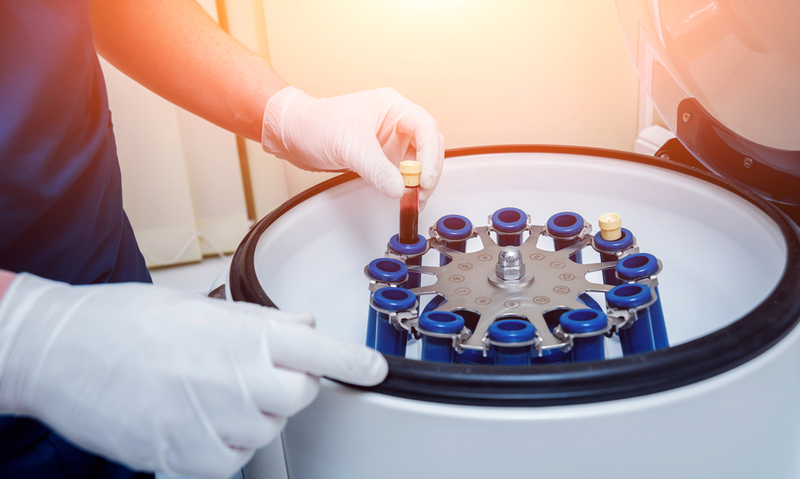 Due to the effective results from PRP therapy, it is also commonly used in a variety of other specialties, including the treatment of sports injuries and arthritis. Dedicating years of research to regenerative hair loss treatments, Dr. Markou has formulated the ideal plan incorporating the use of PRP for natural hair restoration. The 90-Day Ultimate Hair Restoration Program at Tampa Bay Hair has shown to be one of the most effective non-surgical solutions in treating hair loss. 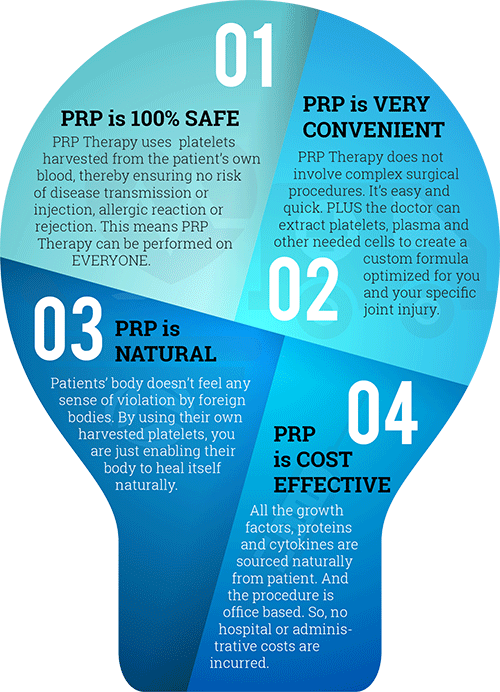 The PRP Program was scientifically designed to offer patients a non-surgical, affordable, and lasting treatment option. The Ultimate Hair Restoration Program consists of concentrating our initial efforts with three consecutive PRP hair treatments, each taking place 30-days apart. 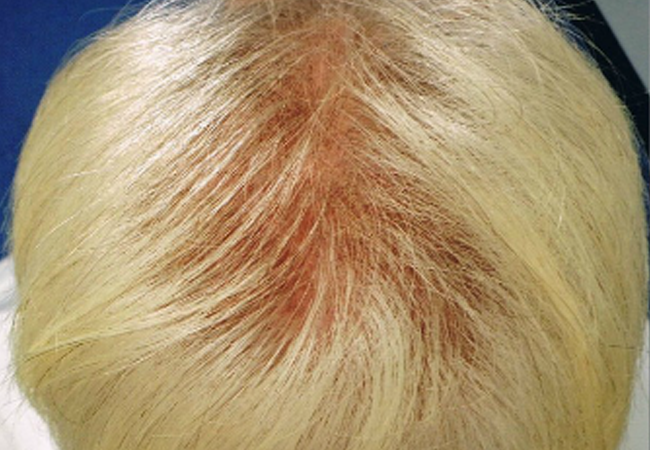 Performing PRP sessions within a shorter timeframe upfront has provided impressive results for patients throughout different stages of the hair loss cycle. On average, patients can begin to see new hair growth within 2 to 3 months of the initial PRP hair treatment. The most noticeable results usually occur by 3 to 4 months. Many patients choose to come in for maintenance PRP treatments about every year to year and a half. Why operate when you can regenerate? Dr. Markou offers the 90-Day Hair Restoration Program and Platelet-Rich Plasma to maximize hair growth results. Whether you’re looking for PRP hair therapy or a combination of treatments, Tampa Bay Hair Restoration has the knowledge and expertise to revitalize your hair. We are currently offering FREE consultations for PRP hair restoration at our location in Tampa, Florida. 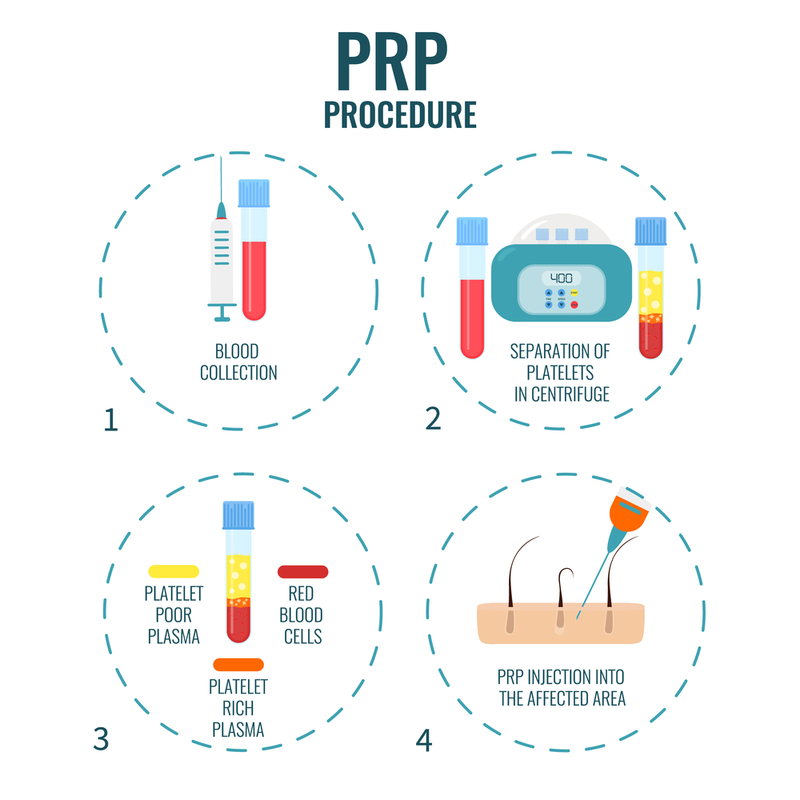 For more information or to schedule your initial consultation to see if PRP is right for you, please contact us today by filling out the form below or giving us a call at (727) 446-0608. We look forward to helping you achieve your hair growth goals! Dr. Markou has been performing hair transplants utilizing PRP since 2009. He has completed years of research on the regenerative treatment, and has analyzed the many positive effects associated with using the treatment for hair loss. Tampa Bay Hair Restoration is dedicated to providing the most optimal and natural-looking hair growth results. We’re proud to offer a full-range of treatment options, including the 90-Day Ultimate Hair Restoration Program with Platelet-Rich Plasma and ACell Therapy. In addition to hair restoration, Dr. Markou uses PRP therapy to treat orthopedic problems, osteoarthritis, meniscal tears, sports injuries, and chronic pain at his Tampa Bay Medical Centers in Clearwater and Tarpon Springs, Florida. ACell Extracellular Matrix can be done as a single hair loss treatment or as a maintenance procedure for thinning hair and genetic scalp conditions. ACell and PRP are frequently used together to promote longer-lasting results when a series of PRP treatments alone may not be practical. When used in combination with PRP, ACell hair restoration can influence a longer release of growth factors – allowing for a longer duration before the next treatment is necessary. The platelet-rich plasma hair treatment takes approximately an hour. Depending on which stage of hair loss the patient is in, multiple PRP sessions may be recommended in order to achieve the most optimal hair growth results. PRP injections are minimally invasive and offer a virtually pain-free experience to patients. However, local anesthesia can be used to ensure no discomfort throughout the entirety of the PRP hair restoration procedure. The Ultimate Hair Restoration Program consists of concentrating our initial efforts with three consecutive PRP hair treatments, each taking place 30-days apart. 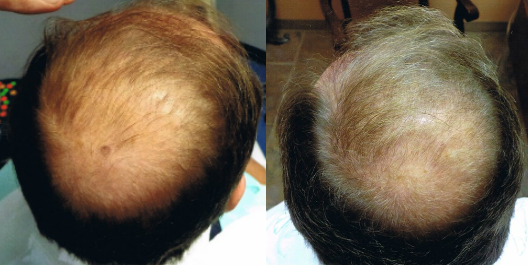 Performing PRP sessions within a shorter timeframe upfront has provided impressive results for patients throughout different stages of the hair loss cycle. On average, patients can begin to see new hair growth within 2 to 3 months of the initial PRP hair treatment. The most noticeable results usually occur by 3 to 4 months. Many patients choose to come in for maintenance PRP treatments about every year to year and a half. PRP hair treatment is ideal for both men and women suffering from thinning hair. The best results have been noted in patients with low-quality hair growth or small areas affected by hair loss conditions. PRP is not recommended for those who have completely lost their hair. PRP hair restoration is a non-surgical treatment that offers a virtually painless experience to patients. Local anesthesia can also be used to ensure no discomfort. Some patients note initial discomfort in the 1st injection, but no discomfort for the rest of the procedure. What are the side effects from PRP hair treatment? Since PRP uses your own blood plasma, there are no side effects from the hair loss treatment. There may be minimal pain and redness when the treatment is being administered, but will be back to normal immediately after the procedure. PRP is not necessarily a complete cure or permanent solution for hair loss, but is a long-lasting treatment – especially for those who begin treatment in the earlier stages of hair loss. How long does it take for hair to grow after PRP? On average, patients can begin to see new hair growth within 2-3 months of the initial PRP hair treatment. The most noticeable PRP hair regrowth results usually occur by 3-4 months. 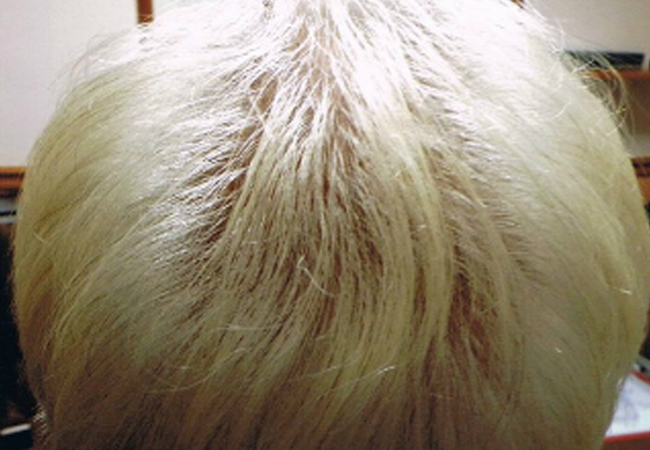 How many PRP sessions are required for hair regrowth? Depending on the patient’s current hair loss patterns, multiple PRP hair treatments may be recommended within 30 days to 3 months from the first treatment in order to achieve desired results. 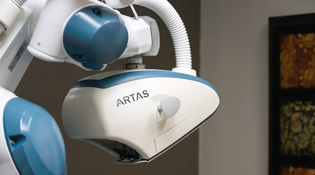 Patients typically require 1 to 3 sessions for best results. This is why we recommend the 90-Day Ultimate Hair Restoration Program. Many patients choose to come in for maintenance PRP treatments about every 1 – 1 ½ years. Those with more noticeable hair loss or patches are recommended to come in a little sooner, between 6 months – 1 year, in order to stay in control of your hair loss. What's the difference between PRP & stem cells for hair? Both regenerative treatments inject the patient’s own rejuvenating cells back into the scalp to stabilize and restore hair loss. 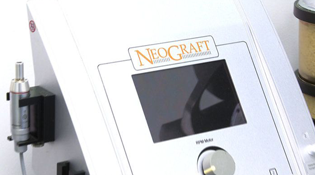 The key difference is the way the cells are extracted, with stem cells being the more advanced / permanent option. PRP comes from blood, while stem cells come from adipose fat.